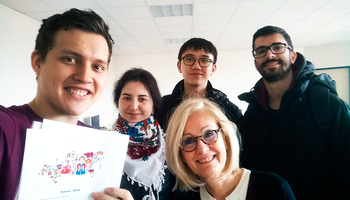 A student of TUSUR University has obtained the first diploma awarded within the framework of a joint academic program with EPITECH, one of the leading universities of France. 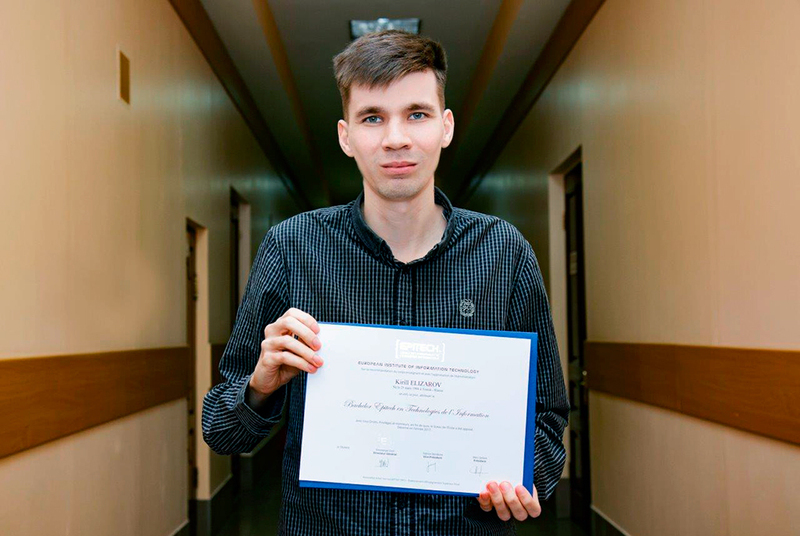 Kirill Elizarov, a Master student of the TUSUR Department of Innovation Management, became the first student to complete the joint Russian-French academic program. 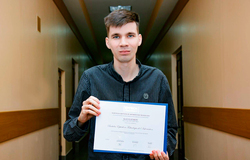 EPITECH professors have commended Kirill’s excellence in his studies. In accordance with the program terms, Kirill spent one academic year in France where he studied software engineering and completed several projects. 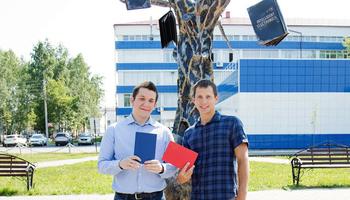 After graduation, he obtained a Bachelor diploma from EPITECH. TUSUR University has been offering internship opportunities at its laboratories to EPITECH students since 2013. In 2018, a group of ten students from France will come to Tomsk within the framework of this mobility program. 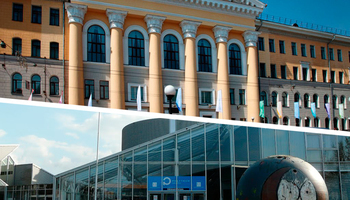 On its part, EPITECH has been offering IT summer school opportunities to students of TUSUR since 2014. 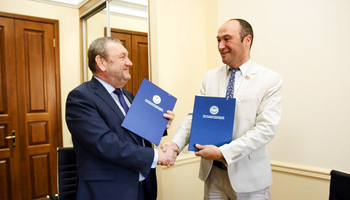 In 2018, the two universities agreed to expand their list of mobility programs. Starting from September 2018, students from a number of degree programs and years of study will be able to use semester-long exchange opportunities at EPITECH. EPITECH (Ecole pour l'Informatique et les nouvelles Technologies) is one of the leading private universities in France that, similar to TUSUR, greatly relies on the practice-oriented approach in training of engineers. It offers Bachelor and Master programs with a wide range of specializations in information technology.